Carefully crafted, our brioche buns are baked fresh daily in house. 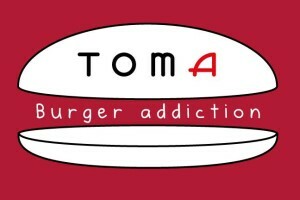 The perfect complement to any TOMA burger, each bun is branded with our signature ” T “. Our patties are made using the finest blend of fresh ground beef, chuck and brisket. Each patty is generously seasoned with sea salt, ground pepper and a special blend of spice and cooked to the order on our flat griddle. We use only the freshest ingredients, which is why our French Chef Thomas Sedille crafts all of our sauces in house. 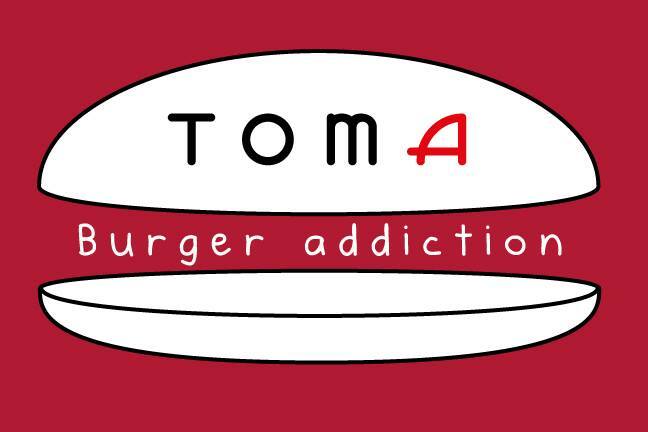 From our secret TOMA sauce to our truffle mayo, they’ve all been skillfully prepared to pair perfectly with any TOMA burger !